Hey, friends! Do you like to travel, but you may be short on time, the work schedule is not as flexible, or the budget isn’t just there yet? If you live in a place where it’s colder, you may already be thinking about your favorite warm spots, or just need to get away to shake off the mundane. I know from experience that having cabin fever isn’t the business, and I need to do something fun between now and summer. That includes traveling! 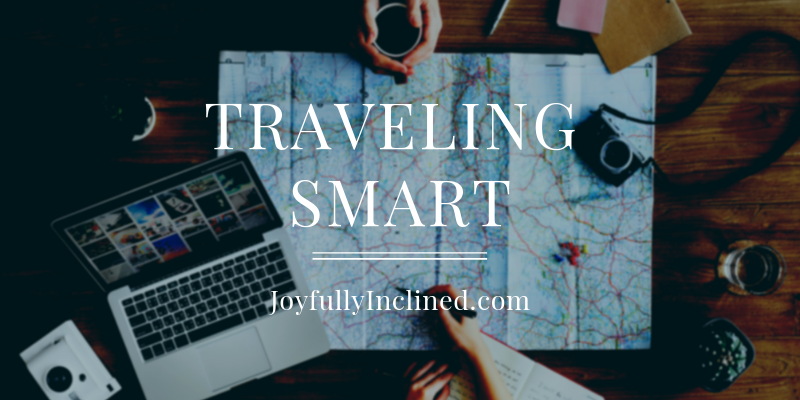 I have some tips that may solve your wanderlust.